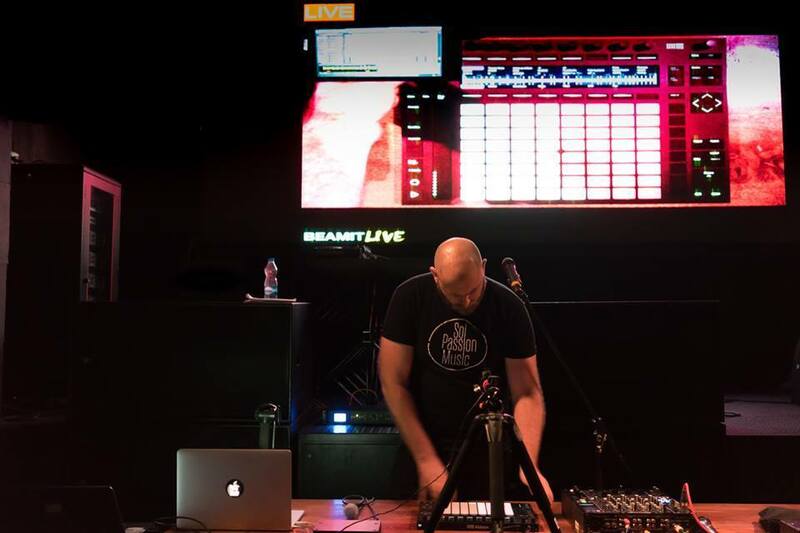 First edition of Ableton’s official Push 2 India tour, featuring Ableton product specialists Mike Wolf and Ed Rollo from Hong Kong’s Sol Passion Music school. Various new features in the new Live 9.5 including the new sampler, auto-filter were demonstrated by the special guests. Over a 100+ attendees got to try their hands on the new Push 2 at designated stations. “Push is an instrument that puts everything you need to make music in one place—at your fingertips. Big thanks to our channel partners The Inventory for helping us put this together. Learn more about the Push 2 or better yet contact us for a demo at our studio.